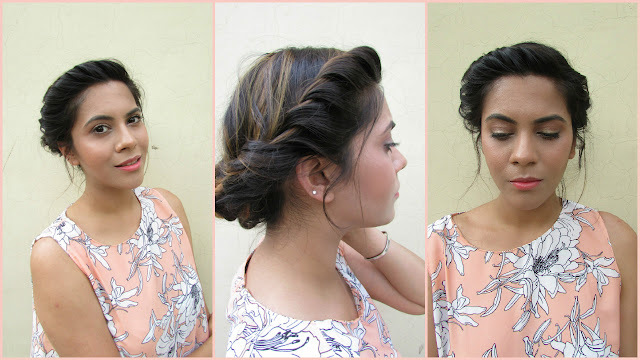 Who says you need a zillion hair products, a bunch of hair tools and a lot of time to do a elegant updo. Here is my No Heat 5 minute Updo. Hair care is my best topic ever and I am obsessed with it even more since the time I got new summer hair color. Livon Moroccan Silk Serum is one product which I am using a lot. Doing makeup for these super hot summer days is a bit of a issue, we want to fool flawless but nobody want the melting face look. 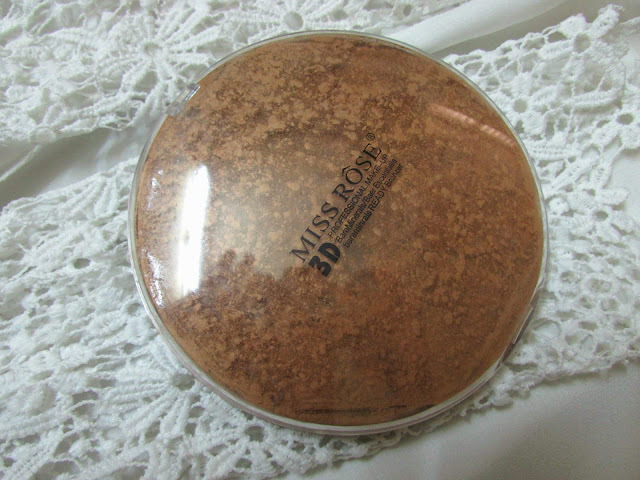 Most important part of makeup is the find the best foundation for summers that does not melt and glide of face. 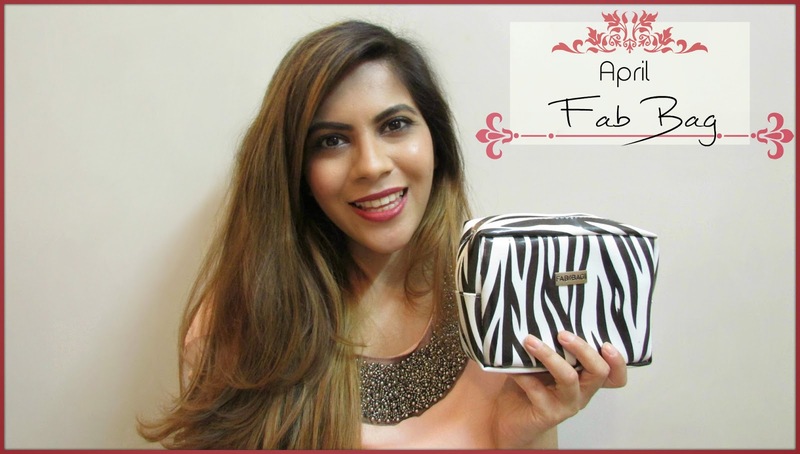 Maybelline Dream Liquid Mousse Foundation costs 625 INR for 30ml of product and comes with a pump glass bottle. My Envy box for May is hear and it's the most heavy of all the ones that I ever received. So let's see what this My Envy Box has in store for us. So after getting jealous of all the pics of the Maybelline Spring collection makeup, finally I have my hands on it, The colorful and flirty Maybelline spring collection 2015 called The Rebel Bouquet. I am a huge fan of face packs, blaming it to acne that pops up every now and them. I can demolish face packs in a few days, that I how much I love them. Today's lets talk about the Herbalife Skin Purifying Mint Clay Mask . 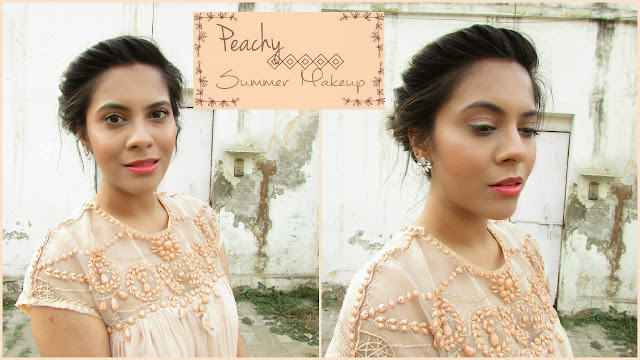 For summer time I love the peach makeup, something that looks elegant and but has a pop of glitter. 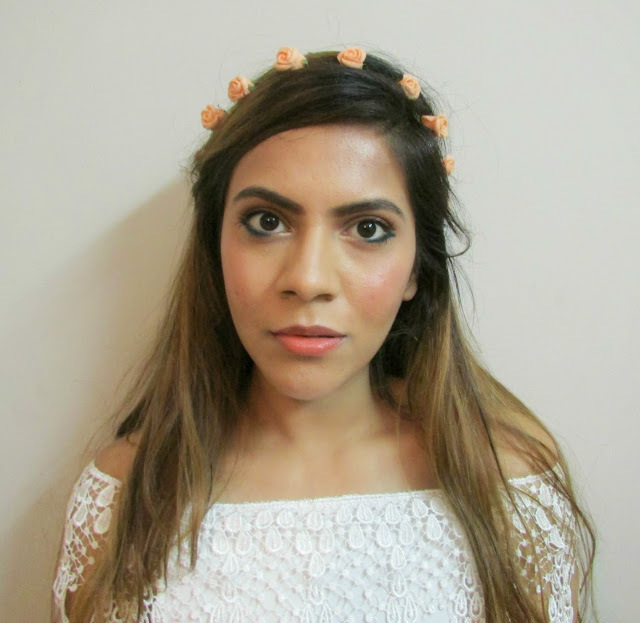 For a summer night parties, a peach gold makeup look is perfect and that is what we are going to do today. Girls, who does not like lipstick. Whenever season changes, I feel like its time to add some colors that represent the season. For spring and summer we totally need to keep up with the matte lipstick trend. Faces Ultimate Pro Velvet Matte Lipstick was recently launched. I am turning into a big makeup collector. There was a time when I had 3 makeup kits and felt so happy about it. But now my apatite for makeup is on another level. Every year L'Oreal Cannes Collection comes on I get super excited. 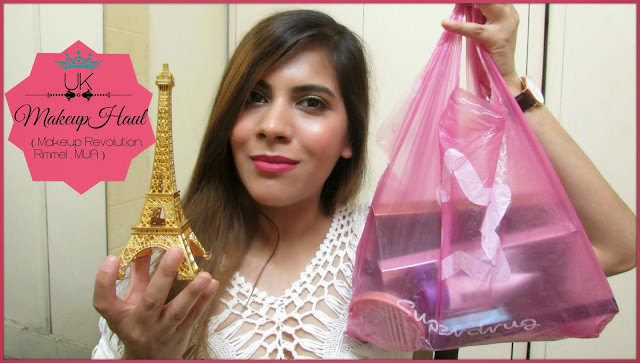 L'Oreal Cannes collection 2015 is out and have a bunch of goodies from it to try. 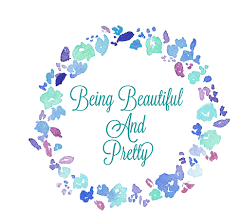 A little color never hurts anybody, and I am always up to add color to life, cloths and makeup. Today's its time to add color to your eyes with Maybelline colossal crushed garnet. When summer arrives, it boots everyone's energy and we see color all around. Although I am a bit scared to use a lot of bold colors makeup but adding a color eyeliner for a fresh colorful summer look. Summer calls for color and why not, the beautiful weather and vibes everything around us has is so full of fun. 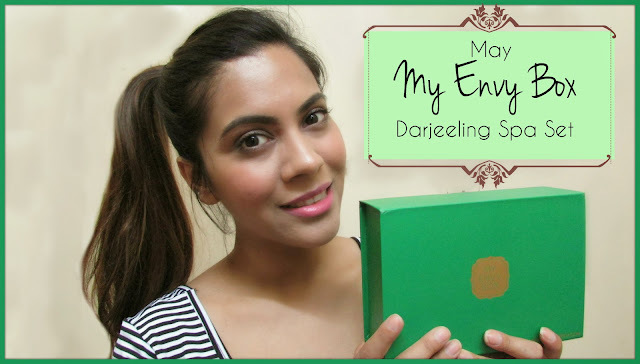 So less see how to use colored khol to get this earthy summer makeup with hint of color with emerald eyeliner. Every makeup love loved to collect brushes and I am no different. But let's get real brushes are quite costly and if you spend that much money you need the worth. So today we are going to review Sigma 3DHD kabuki brush. 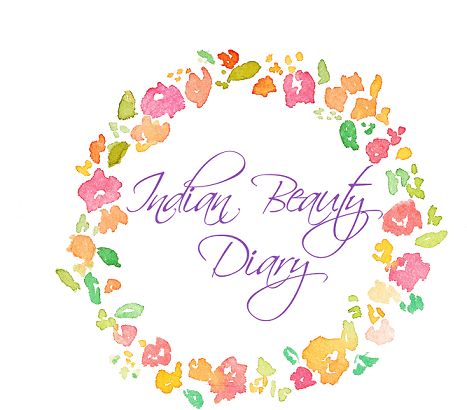 It's super hot summer but that dies not mean that we ignore our skin, it still that moisture. Same is the case with lips, they totally need to be taken care off. I looking for a good lip balm for summer and finally found it in Suganda Lip Balm in Sweet Orange.